If you are currently pregnant or considering becoming pregnant, you will be excited to discover that pregnancy actually comes with a vast amount of health benefits. From reduced risk of certain cancers and diseases to improved self-confidence, pregnancy and childbirth are unique experiences that can have seriously positive effects on your personal health. It is these reasons, among others, that many women actually say that they love being pregnant. Read on discover our top 5 health benefits of pregnancy. Increased blood flow to the skin creates what is commonly referred to as “pregnancy glow.” The skin looks more radiant and rosey, as if it were glowing. Your lips may appear thicker and fuller due to increase blood volume as well. As if that weren’t enough, pregnancy hormones have also been proven to result in thicker, healthier and shinier hair as well as stronger and thicker fingernails and toenails. Who’s ready for a natural makeover? Many women have reported having less painful cramps before and during their periods if they have given birth at least one. This has been found to be more likely if they have given birth through their uterus instead of having a C-section. However, doctors are still trying to determine what the root cause of this phenomenon is. When you become pregnant, your body is no longer just yours. You are sharing your body and everything that you put into it with the child you are carrying. This means that you must be very mindful about eating healthy, staying hydrated, being active and taking appropriate vitamins and medications. This healthy lifestyle both beneficial to the child and to you. 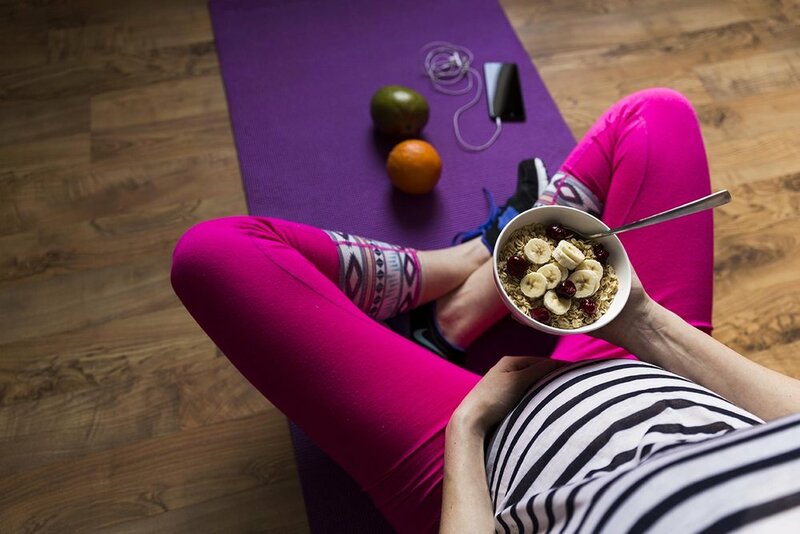 Many women have also found that they continue the healthy habits they formed during pregnancy even after they have given birth. Finally, one of the greatest benefits of being pregnant is that you get to see what your body is truly capable of. Many women say that pregnancy and childbirth leave them feeling empowered and proud of themselves and their bodies for undertaking such a challenge and giving up their bodies to help bring new life into this world. It really is a beautiful thing. Are you ready to start reaping some of these health benefits? If these health benefits speak to you and you are a healthy, responsible woman looking to make a difference in someone’s life, we encourage you to apply to become a surrogate mother with California Surrogacy Center! Click here to learn more or click the button below to apply today.